How Can I Write Effective Meta Descriptions? When you’re adding a blog entry or new page to your website, you may notice a section of the page dedicated to adding a separate title and description to your content. Adding a separate description may seem redundant, but your meta description is a vital part of your on-page SEO and getting traffic to your website. The meta description is the synopsis of the content that appears on search engine result pages, generating clicks to your site. The ideal length for a meta description is 160 characters. 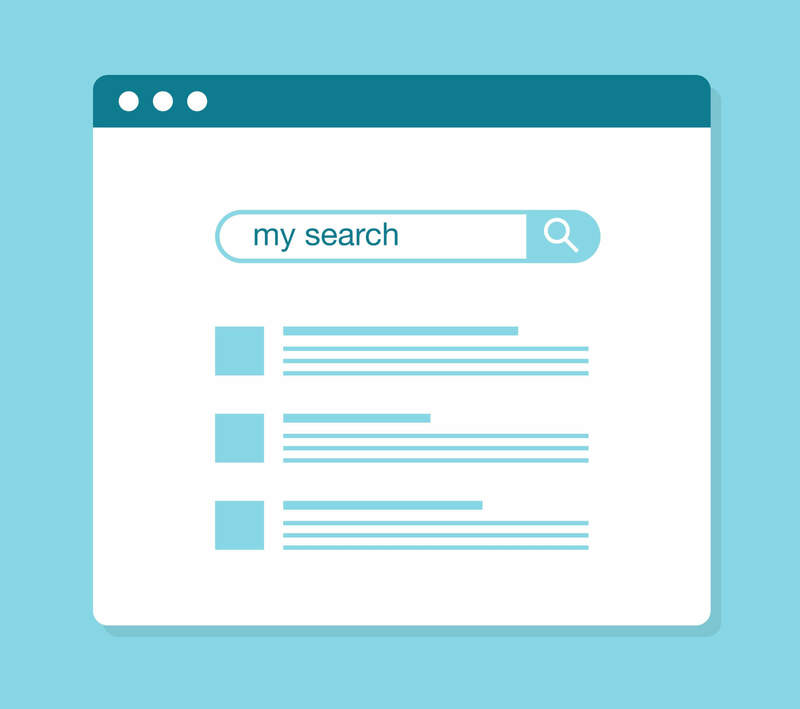 After your first 160 characters, most search engines are likely to cut off the snippet. The search engine may elect to add the publication date to the article, which further reduces the characters you have to work with. The description should be enticing and provide a quick glance at the content of the page. Google may penalize your site if the two do not match and the description is just a ploy for clicks. Even if your site does not receive a penalty, your bounce rate may increase from users clicking away from irrelevant content. If the page is about a specific product or service your business offers, make that the focus keyword of the description. If the description matches the text of the page, Google may be more inclined to highlight the page in results. Make sure the description is fresh and unique from other descriptions across your site to enhance the user experience, and include a call-to-action to drive conversions and traffic to the website, whether it is learning more from visiting the site or calling to schedule an appointment. This makes your description inviting to the reader. After you have your meta description and an effective, active title, your content is ready to be published, indexed and ready by the public. Watch as your search traffic rises!